Are You a Veteran that is Interested in Learning How to Design and Construct Creative Furniture Solutions for Tiny Houses? Monday, May 22 - Tuesday, May 23, 2017. Free For Veterans. Military ID required. All experience levels are welcome. Space is limited. 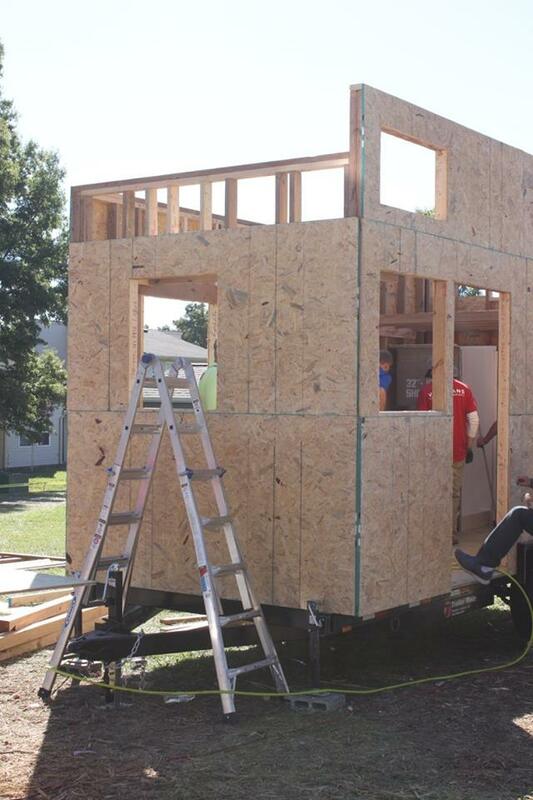 In partnership with Milwaukee Tool, and Construction Careers Academy, our 2-day Tiny Home Furniture Workshop will teach participants a basic understanding of the entire design and construction process of custom multifunctional furniture and storage solutions used in tiny house living. Participants will have the opportunity to get hands-on experience and become proficient with all tools common in basic furniture design and finish carpentry while learning about different types of materials, the order of design and construction, and how each step affects the next, all the way through the project. Workshop participants join together to customize a tiny home that will be donated to a combat-wounded veteran in need of permanent housing. Are you interested in Sponsoring our Building A Better Future Program, San Antonio Event? Learn More! Interested in being notified of workshops in your area? Sign Up Here. We'll let you know! We are deeply grateful to the many organizations that have been so generous in supporting Our San Antonio Operation Tiny Home Workshop Event. 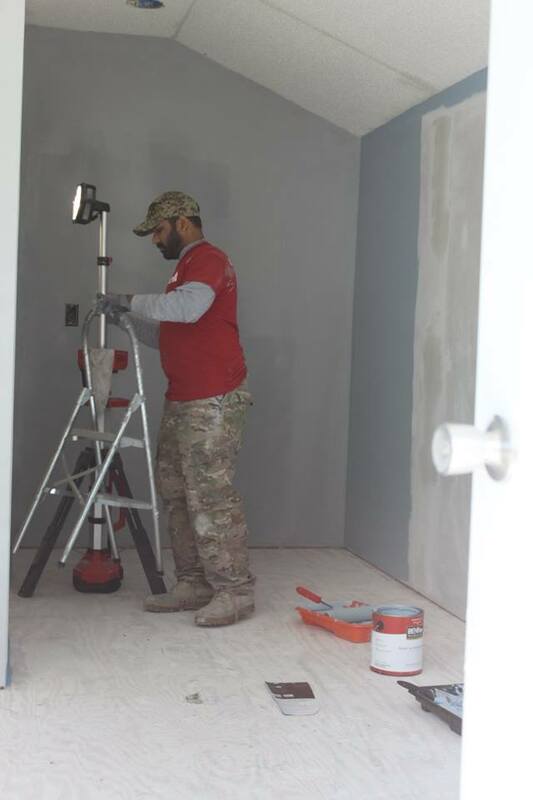 Together, we are supporting our veterans and truly making a lasting difference for those in need of secure housing.